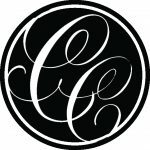 The Chairman’s Circle is a group of generous individuals dedicated to supporting Royal Columbian Hospital $1,000 annually. 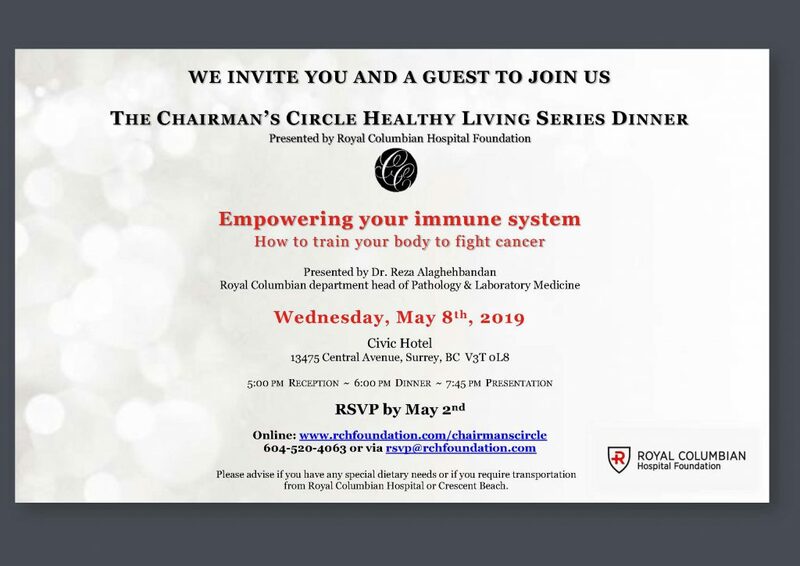 Chairman Circle donors are invited to attend an annual Healthy Living Series dinner that features presentations from leading authorities on important health issues and the latest trends in medicine, fitness, prevention and nutrition. Please register here if you have received your invitation. Space is limited. For more information on our Chairman’s Circle club, please contact Annalissa Magleo, Coordinator, Annual Giving at 604-520-4063 or annalissa.magleo@fraserhealth.ca.